2 Nights + 5 meals for just $115 per person! Beautiful Event Space with a lake side setting. 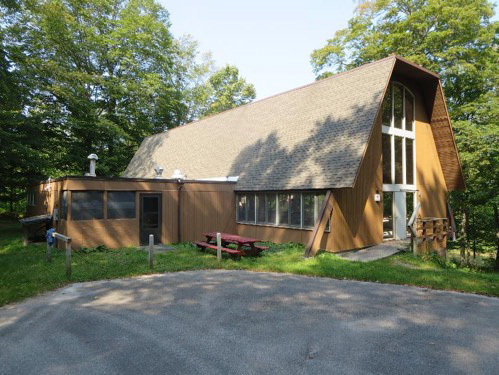 A well-appointed conference and retreat center on Crystal Lake, Michigan, for non-profit groups of 10-150. 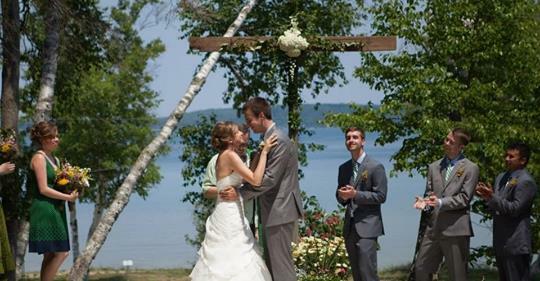 This gorgeous lakeside setting offers guests a variety of lodging options, event space, recreation and optional meal service. More than 2,000 feet of sandy beach frontage and multi-use buildings among the 128 acres of fir and spruce forest leave your group with plenty of options. Enjoy hiking at the nearby Michigan Conservancy. Keep scrolling to see our gallery, lodging options, indoor & outdoor meeting area, meal preparation and recreation. This is a primarily a seasonal camp, open May through September. "Natural beauty, facilities, proximity to Michigan’s great Up-North… a time to step off the Merry-Go-Round. A place to reflect on the more important things of life. The old saying goes, “Heaven and earth are only three feet apart. In some places even thinner." Crystal is one of those places." Crystal Lake sunsets are beautiful and frequent. Outdoor Chapel provides space for up to 100. Dining hall, gathering space for up to 150. Expansive beach, sand volleyball & vespers area. Interior dorm room with bunk beds. Fellowship Hall is multipurpose with fireplace. 2 level dining hall, full kitchen available for rent. Lower level dining hall, gathering space. Fellowship Hall with stage holds up to 100. Gathering space in Mission House fireplace. Oak Lodge, sleeping area, baths, meeting areas. Full service event rental space with lodging. Dining Hall Interior provides meals for 100 plus and provides flexibility in use of space and seating arrangements.. Meal Service - Delicious meals are served buffet style. Check with us about dining service availability. Dining Hall seats 150 guests. Geodesic Open Air Chapel with elevated platform with lectern and chairs in rows seating approximately 100. Variety of meeting/gathering rooms and areas throughout the camp. Missions House Common room is roomy and inviting for relaxation or small group conferences. 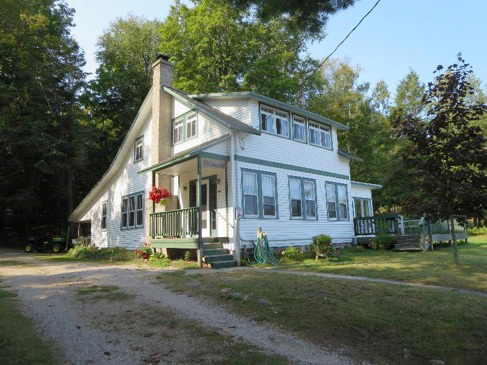 Cedar Lodge - Four large bedrooms sleeps 4-8 guests. Two bathrooms, a common area, and a kitchenette. 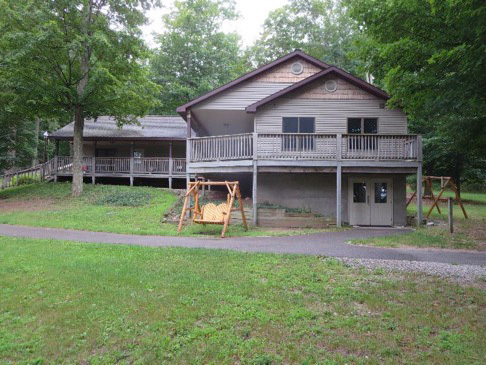 The Oaks Lodge - Our newest building sleeps up to 10 guests and features a common living area & bathrooms. Beeches - Four dorms sleep 10 guests each. Pines - Five dorms sleep 6-8 guests each. Birches - Five dorms sleep 6-8 each. Tennis Court is available to conference center Guests.. Waterfront beach with swimming area and dock. Groups must provide their own lifeguard. 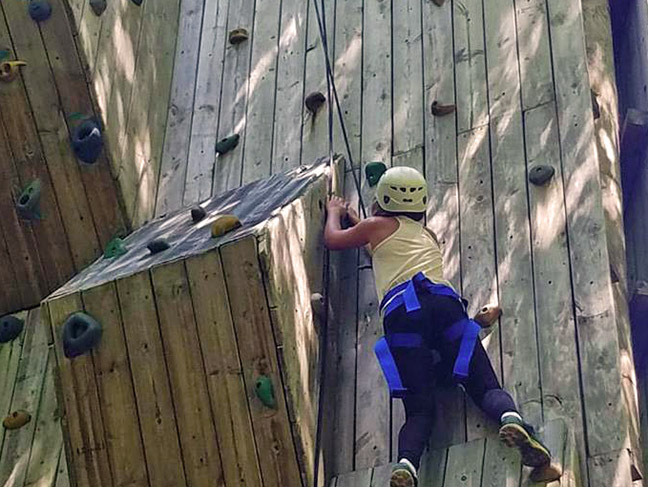 Low Ropes Challenge Course & Climbing Wall, by reservation only. Canoeing on the Betsie River (off site). Connect: Follow Crystal Conference Center on Facebook. Crystal Conference Center is owned by the Christian Church (Disciples of Christ) Michigan Region.